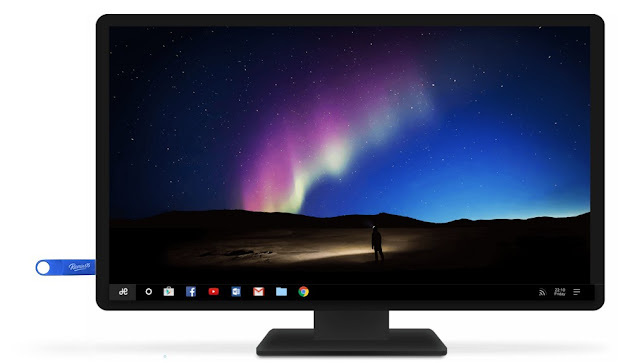 Remix OS 2.0 is the Android operating system just like Windows and Mac which helps you get the Android experience on big screen on your new as well as old PC's. The Keyboard shortcuts are same as Windows. This great OS is made by Jide Technologies which made Remix mini as a Kickstarter for this project. 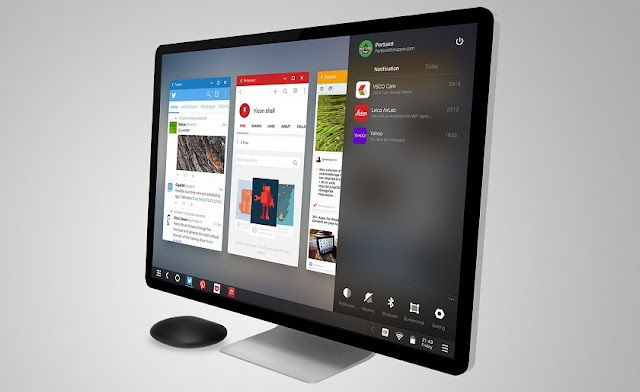 The Company aims to make this OS free of cost to every one and is officially going to lauch it in Mid -January (Some website claims 12th january as a release date). Nowadays various emulators are available which runs Android apps on Desktop. But they are laggy and have some problems and are not supported in all the Desktops. So Remis Os would be a great competitior to all those emulators. Moreover some emulators require Virtualization enabled which many users dont know how to do that and end up in uninstalling that emulator. As a keypoint we can note that as a separate OS it will have a full access to RAM and Graphics which wont make this OS laggy. Moreover it runs on Android Lollipop version. A reddit user – Orion Grant published the link which has the torrent files of the Remix OS and the USB Tool. I will be writing a post soon on how to install this OS on your Desktop. 2) Desktop BIOS supporting USb boot Legacy option enabled. A BIG Thanks to Jide Technologies. Thanks for reading the Blog Post. You put this post under the wrong tag, this is Linux related not windows. Ok. Sorry. But it can also be installed on windows machine, that's why i posted with windows tag.